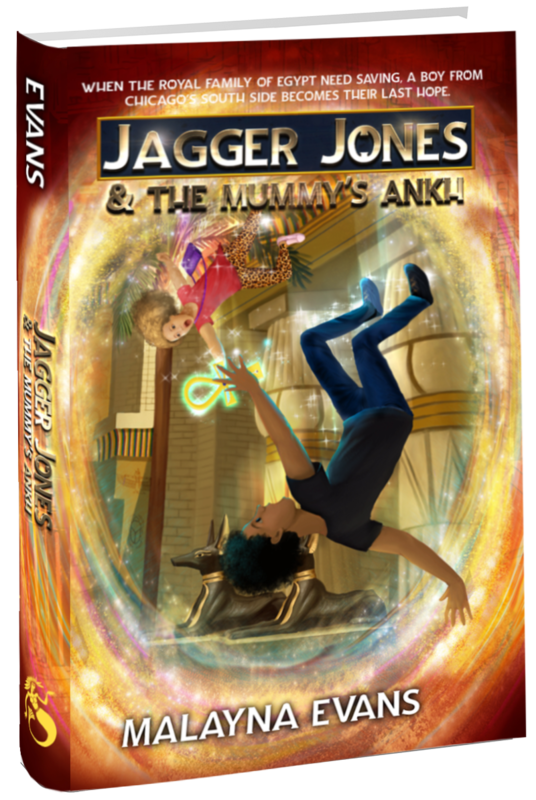 My debut novel, Jagger Jones and the Mummy’s Ankh, comes out in April of 2019 from Month9Books. Books two and three will follow, just to be sure you all get enough of Jagger and Aria’s adventures in ancient Egypt. Since you took time to visit me here, how would you like a little spoiler? Okay, I won’t say too much, but I will admit that ancient Egypt is nothing like Jagger expected. Sure, he knew ancient Egyptians believed in magic, but real magic? And giant crocodiles? And an evil General who wants to murder the royal family, and, by extension, Jagger’s own? It’s almost enough to make even a die-hard history nerd like Jagger want to get back to Chicago and, above all, return his sister safely to their own time. Jagger and Aria were inspired by my own little people, but over time they came alive in my mind.Other characters were also pulled out of my little gray brain cells, but the book is peppered with real life ancient Egyptians as well. In addition to real historical actors, I’ve added historical artifacts and setting. The word ankh, for example, means “life” and in this tale, I’ve explored not only modern notions of life, but ancient as well. (Trust me, those folks took the afterlife very seriously!) The series was inspired by my favorite ancient Egyptian blessing: ankh, wedja, seneb, which means (may you have) life, prosperity, and health. And yes, you guessed it: books two and three will explore and contrast ancient and modern notions of life and prosperity. But mostly…mummies! I hope you’ll enjoy the adventures of Jagger and Aria Jones and their ancient Egyptian friends. I will be forever grateful if you’ll add Jagger Jones and the Mummy’s Ankh to your Goodreads want to read list.